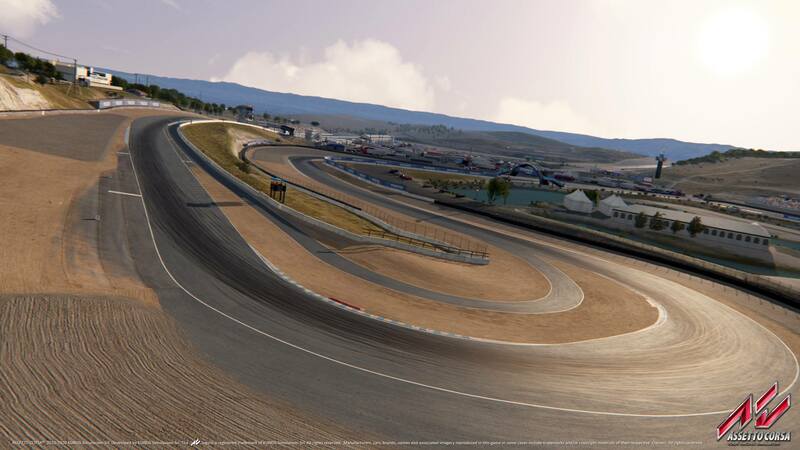 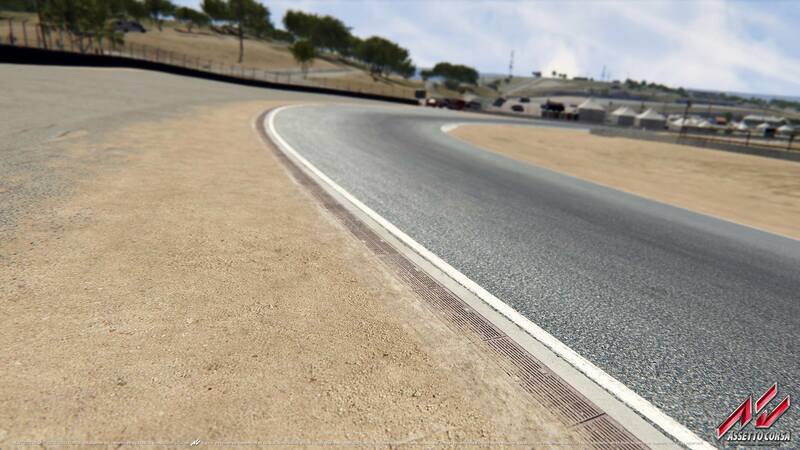 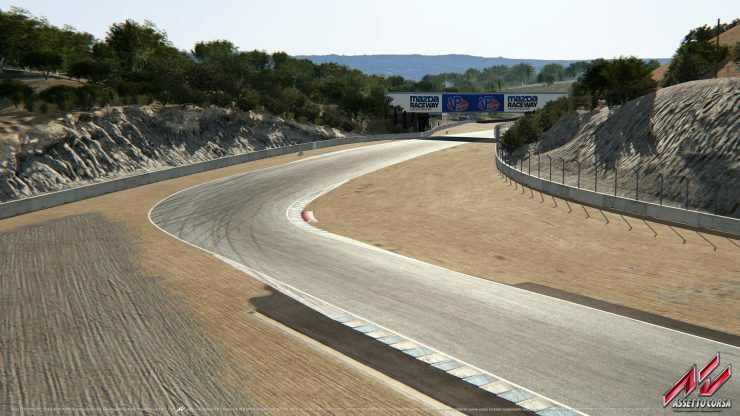 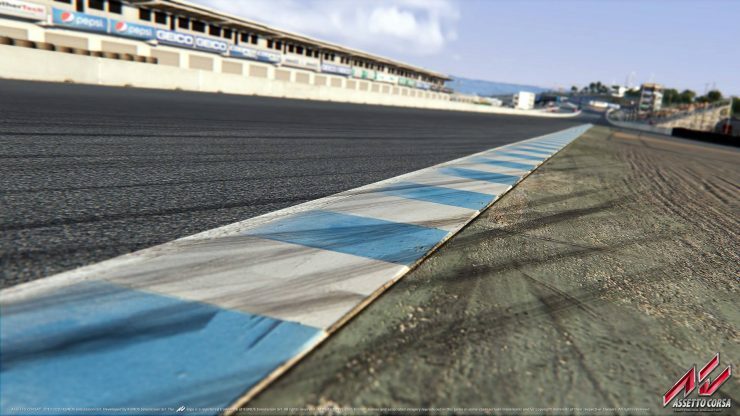 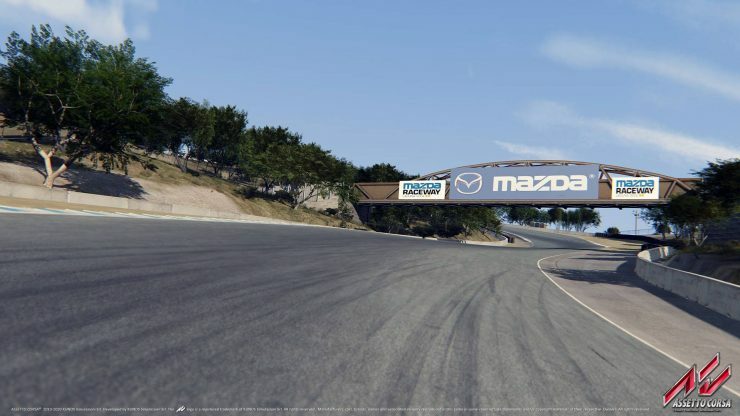 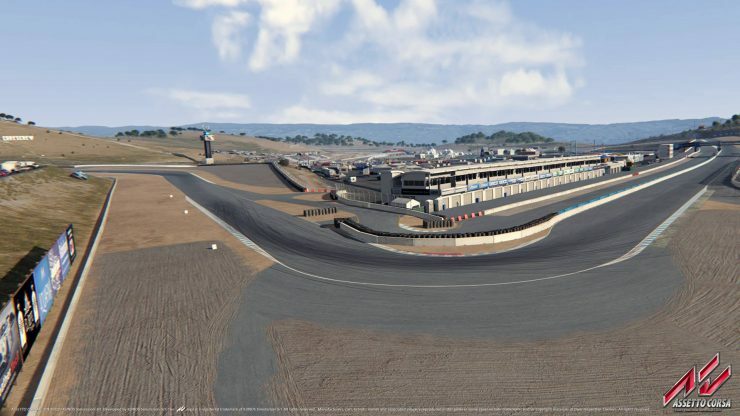 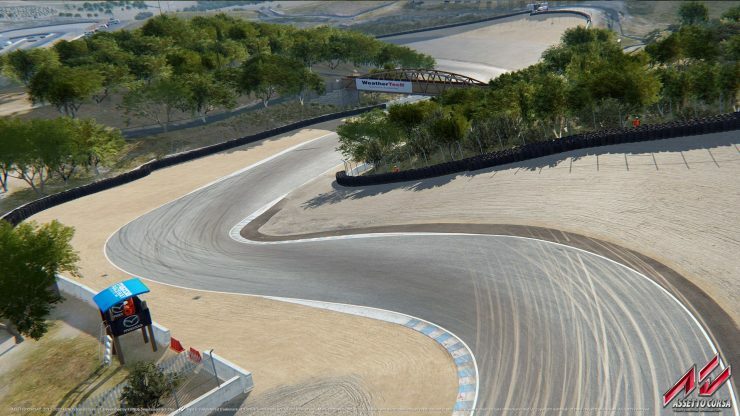 Kunos Simulazioni has finally confirmed that Laguna Seca will be part of tomorrow’s Bonus Pack 3 DLC for Assetto Corsa. 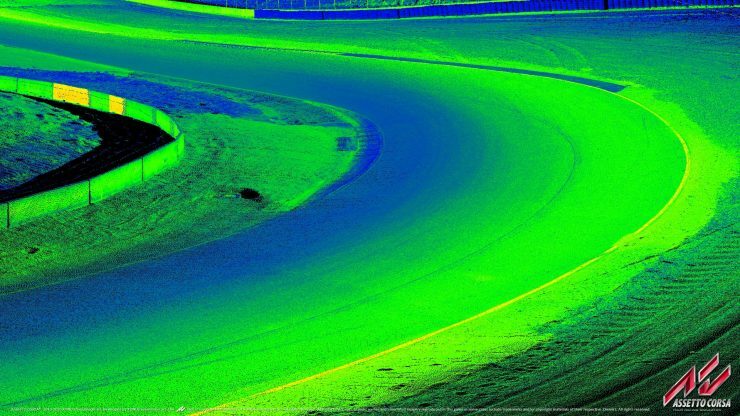 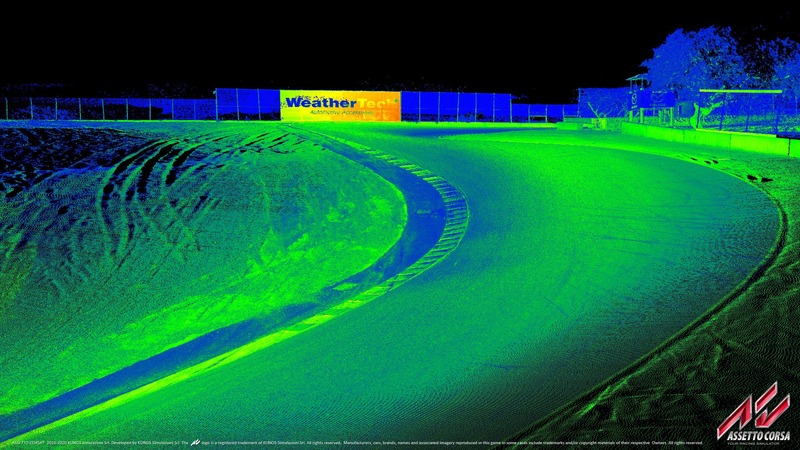 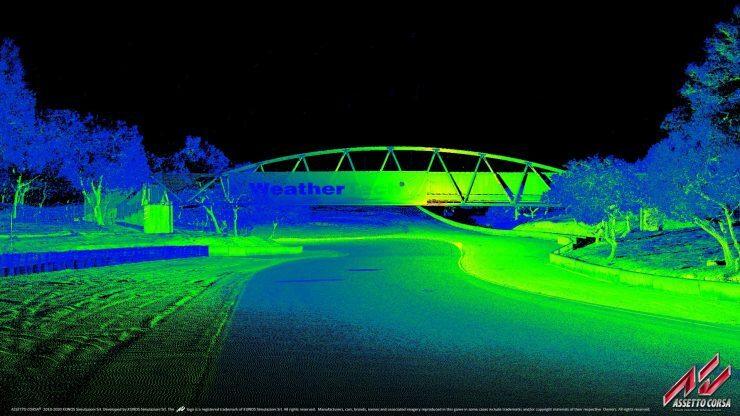 The popular American road course has been built using laser-scan data, some of which you can out included in the previews below. 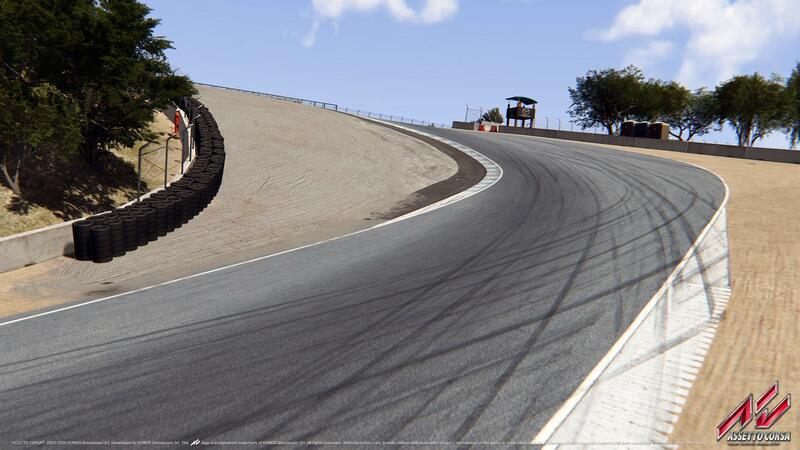 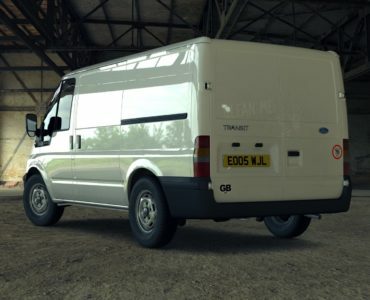 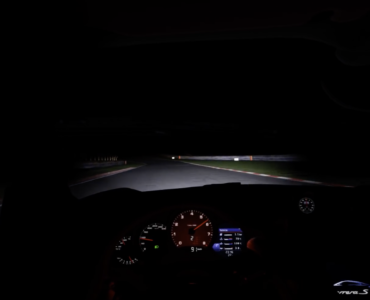 The free Assetto Corsa Bonus Pack 3 will be available for the PC version on December 20, completely free of charge. Xbox & Playstation 4 users will have to wait a little longer as no release date for these platforms has been published yet. 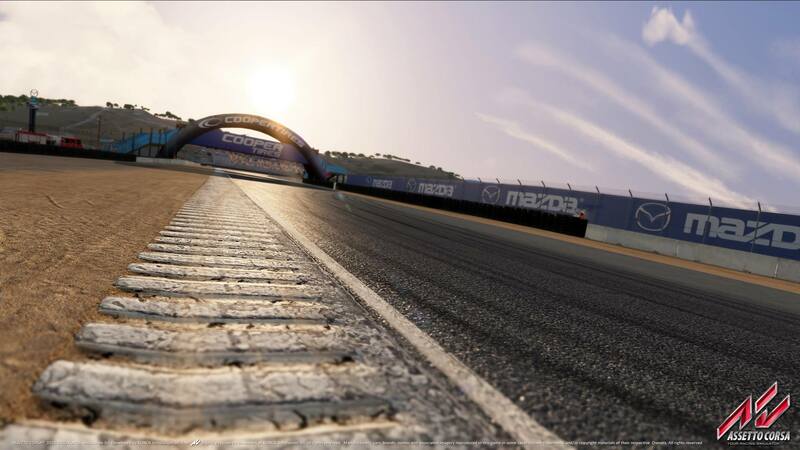 This is such a great track so I’m really happy to see this version come to AC… and free ! Perfect! 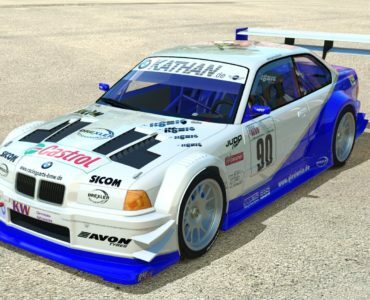 One of my fave track, 7 fun cars. 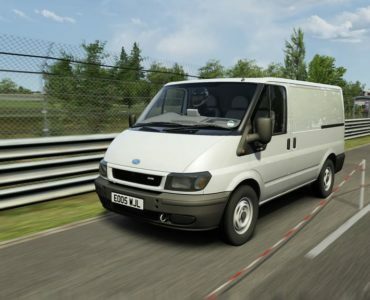 I know what i’ll be doing today during the night!